You must have had painted a grand vision for your garden. You may not see it widen too fast, but at least you would like to experience a bountiful harvest. So, you’ve thought well about the question, how does one do garden composting? After all, you are convinced with the idea that every gardener should know how to compost. Before anything else, it would help to remind ourselves with the goal of composting. 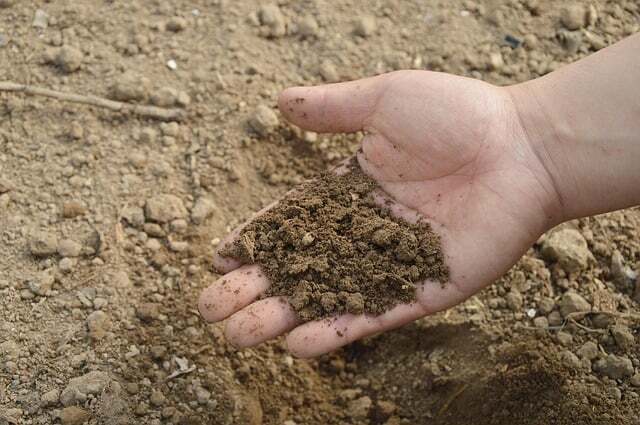 It is to develop a nutrient-rich soil to grow the healthiest plants. 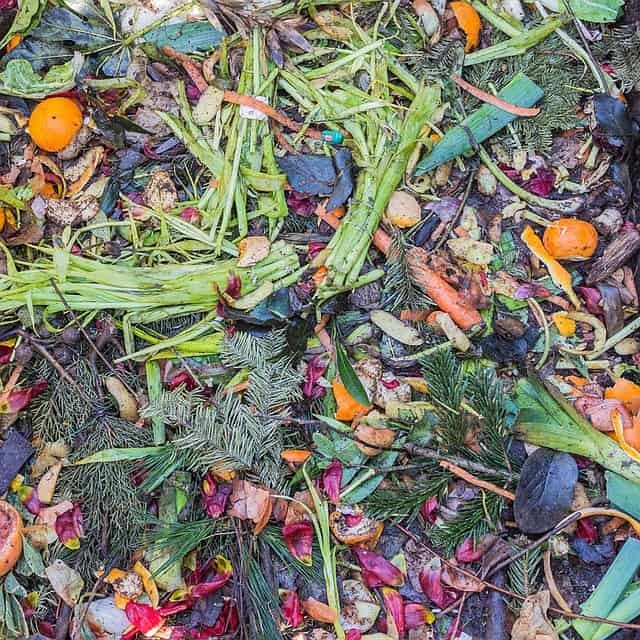 Compost refers to decayed organic matter used as a plant fertilizer. You will want to use natural fertilizers as much as possible, especially if you believe in the preservation of the environment. When you prepare your own compost, you’re recycling kitchen and yard waste, putting them to good use. In essence, you’re not just saving the earth from garbage, you’re enriching the soil for the benefit of your own crops. If you’re setting up a compost pile, you have to consider invaders such as raccoons, dogs or other stray animals. Be sure to build a fence around your compost. The easiest way to start composting is to buy a pre-made compost bin. They are available in some local municipalities and in most home improvement stores. A compost bin typically has a lid on top, a black plastic-tube body, and an open bottom. You can buy cheap bins, set up these up quickly in the yard, and use them right away. One advantage of solid tube bins is an offer of extra protection from rodents and other animals. With open-topped containers, you may find invasion a bit of a problem. Will approximately build a 3-feet tall and 4-feet-wide container. That wouldn’t sound too enormous for a building task, so it’s quite doable. You can construct your own compost bin or buy from local gardening centers. If you want a third option on your compost set-up, a pile would be the answer. Instead of using a container, you may directly set up a compost pile on the ground. With piling as your choice of composting set-up, you will only need a space in your yard a little bit of digging. The advantage is on making maintenance and turning more manageable. Just make sure your chosen spot is sunny. Before you add in food and yard waste into your compost pile, lay some lightweight, brown material first. This will serve as the compost’s founding layer. Alternatively, you may lay garden soil at the bottom of your pile. A recently finished compost from a friend will also do. At this point, you’ll be ready to ask what goes in a compost bin, and you mean the real deal, like the food or yard waste you would expect to recycle by composting. Yes, this is the point to confirm how you can finally make use of those vegetable peelings or some leftovers in the refrigerator. With your primary source being the kitchen, your main ingredients should be fruit and vegetable scraps. They break down more quickly and are less attractive to insects and rodents. Feel free to add all fruit and veggie scraps, both the raw and the cooked. What goes in a compost bin? Kitchen scraps are among the best composting materials you can use. Basically, these are the most essential scraps to use from the kitchen. At this point, you should have wondered about meat products and if meat scraps don’t even qualify. The quick answer is that there’s a place for them, but, as a recommendation, not in your home compost. You will see in the next subsection what not to include in your home garden compost, and meat products are among them. Meanwhile, some municipalities have composting programs that have a dedicated process for composting meat. Check out your local government if they have these programs so you can participate in municipal composting. Certain units for the environment also teach homeowners how to compost. If there’s one kind of scrap from animal products that you may safely include in your home compost, that would be eggshells. They are excellent sources of calcium and can benefit your plants well. Just a side note, avoid putting lots of green materials together in a layer. They can quickly become anaerobic. What results is a shortage of oxygen for the most beneficial microbes to survive. You need these microbes to thrive in compost since they do the work of decomposing your compost materials. Not everything biodegradable is ideal for a compost. Some degradable materials would rather be harmful than useful for your garden. Take note of the following guidelines. Do not include meat and bones since they will attract pests. In fact, meat scraps attract yellow jackets pretty well. You may, however, include meat scraps only if you are using a specific kind of composter. There are composters specifically designed for food waste, and there are municipal programs that can cater meat scraps. Avoid putting in dairy products to your home compost, too. Do not throw in your compost bin or pit anything oily, fatty or greasy. Do not compost diseased plants or perennial weeds. If you do so, you might initiate a spread of diseases or more weeds in your garden. Remember this when composting grass clippings. Do not include pet manures if you’re using the compost on food crops. An exception for this rule is the manure of herbivores such as horses and rabbits. Avoid adding peels of fruits usually laden with pesticides. Examples are orange rinds and banana peels. You may also add a thin layer of other biodegradable materials such as torn clothes, human and pet hair, egg shells, paper bags, and paper towels. Just use these items moderately. The ideal compost ratio for brown parts to green parts is between 3:1 to 1:1, respectively. That means the green parts should never dominate. Be sure the layers are thin enough (with only a few inches of depth). Allow contact of one layer to another. To avoid bad smell and attracting flies with food scraps, cover them immediately with yard waste. A lid to cover your bin really does help but topping the layer with yard waste reduces cleanup problems with the lid. You can also tuck in kitchen waste into the existing top layer of the bin or pit in case you don’t have new grass clippings to cover. Here’s a principle you need to keep in mind while learning more about the composting process. Different materials have different rates of decomposition. Eventually, though, they will all break down. You can speed up decomposition in several ways. One is to add garden soil to your compost. Doing so already helps eliminate or mask odors. More importantly, microorganisms thriving in the soil will hasten the composting process. Biodegradable items break down more quickly with moisture. As you build the heap up, lightly sprinkle each layer with water. If the pile is apparently dry, add wet green materials or directly water. If it’s too wet, add more dry brown materials. When the weather is dry, you need more water to add to the compost pile. One criterion for an adequately moistened pile is that it is as damp as a wrung-out sponge. 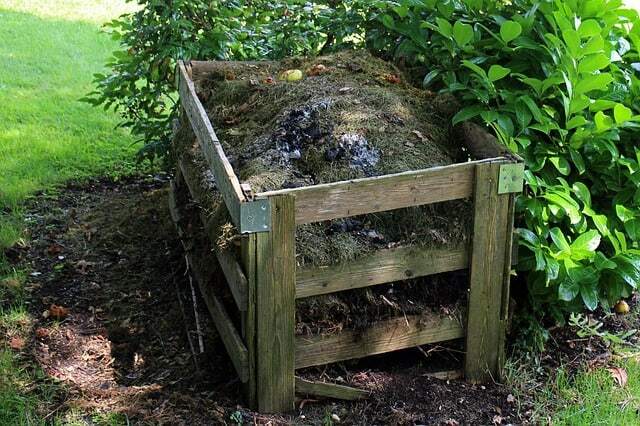 Take note, too, that the more area of a composting material is exposed, the faster it will decompose. This is why it is beneficial to cut composting materials into smaller pieces. Doing so will also accelerate decomposition. Monitor the temperature by feeling the container with your hand. If it feels warm or even hot, the rate of decomposition is ideal. If the bin feels the same with the surrounding air, this means microbial activity has been inhibited. Add more nitrogen-rich green materials. The final part before using your compost is mixing and turning. Move material from inside to outside and move them from top to bottom. If you find anything that has turned into clumps, break them down. Having a pitchfork or compost mixer becomes handy when you turn your pile. Use it to introduce new material into the heap. Mixing and turning encourage air flow, which in turn aids in decomposition. The recommended schedule for turning piles is once weekly or once every two weeks. Regular mixing and turning encourage the growth of the right kind of bacteria for healthy compost. Perhaps the next question to ask is when your new soil is going to be ready and eventually, how to use compost. Watch out for color and temperature as the two indicators that help you determine if the compost is ready for use. If the whole thing is deep brown and is no longer warm, that’s it. Finished garden compost that is ready for use is deep brown in color. Typically, your compost will be ready in two to three months. Both the composting materials used and the weather conditions in your area affect the actual time. To use your compost, you may want to sift it through a mesh screen. Spread or dig it into your garden beds. Now, you have a nutrient-rich soil, ready to welcome your new plants. Composting for your very own garden is definitely doable! With the steps detailed above, you just learned how to compost. It just takes some knowledge of what to include and how to start the project. Keep in mind the above steps and tips and stay motivated. With composting, you’re not only eliminating waste, but you’re also enriching your soil for the benefit of new plants.